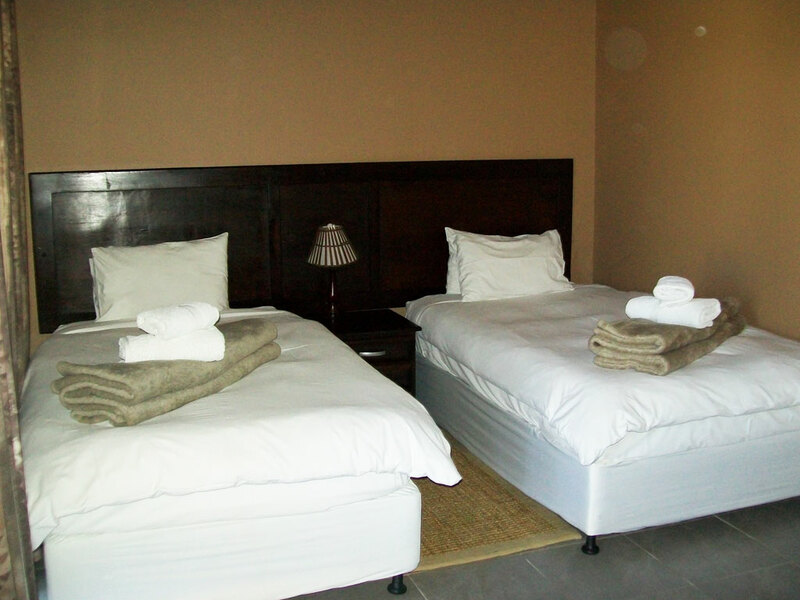 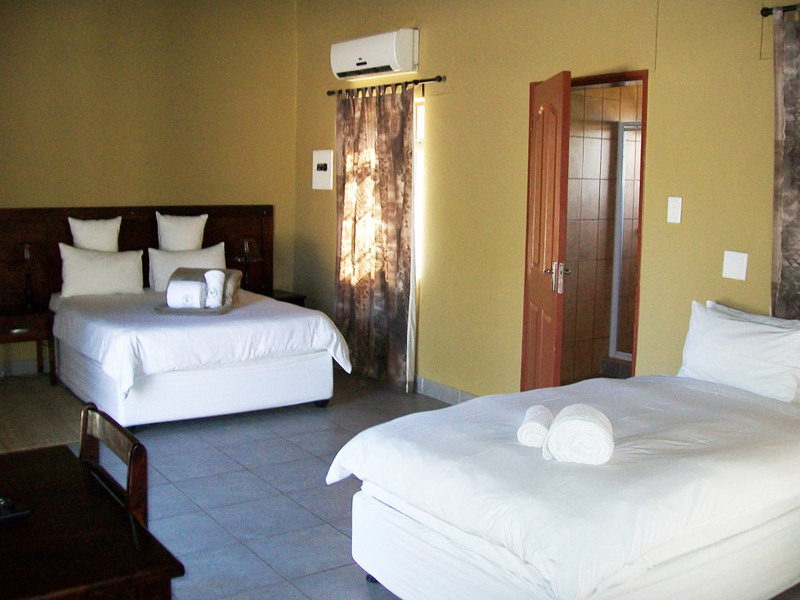 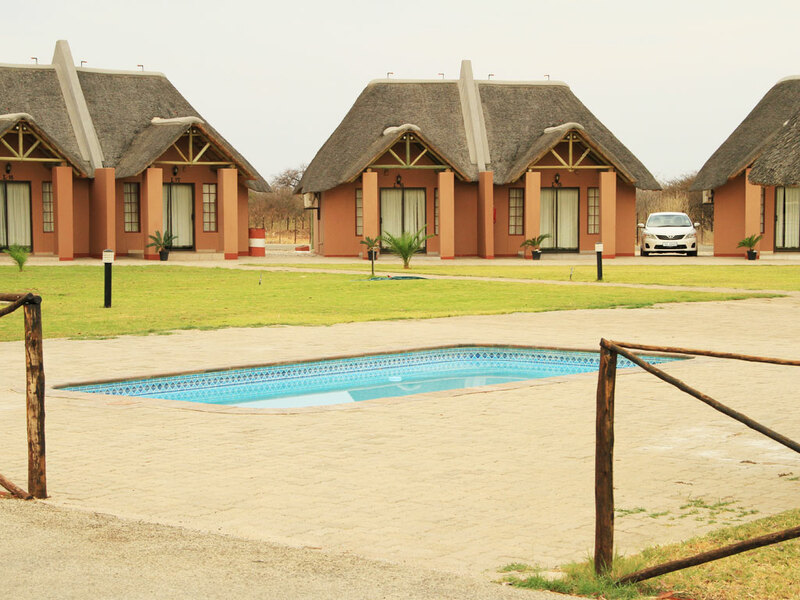 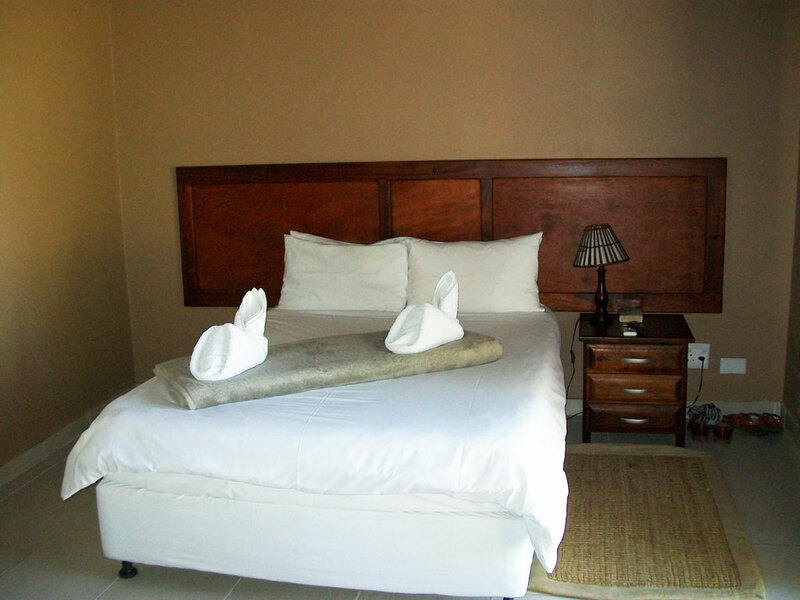 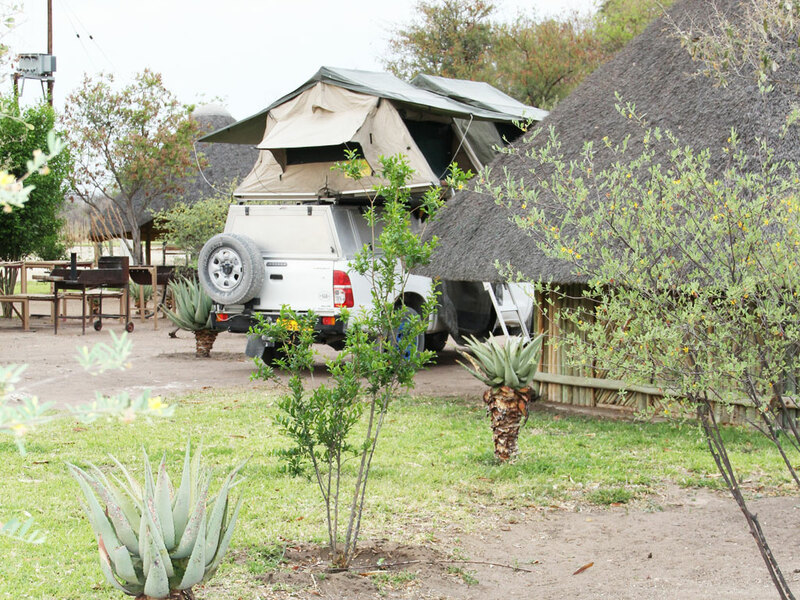 Our prices are reasonably for the standard of accommodation we offer in 20 standard, 8 Double luxury rooms and 1 Premier unit for exclusive use. 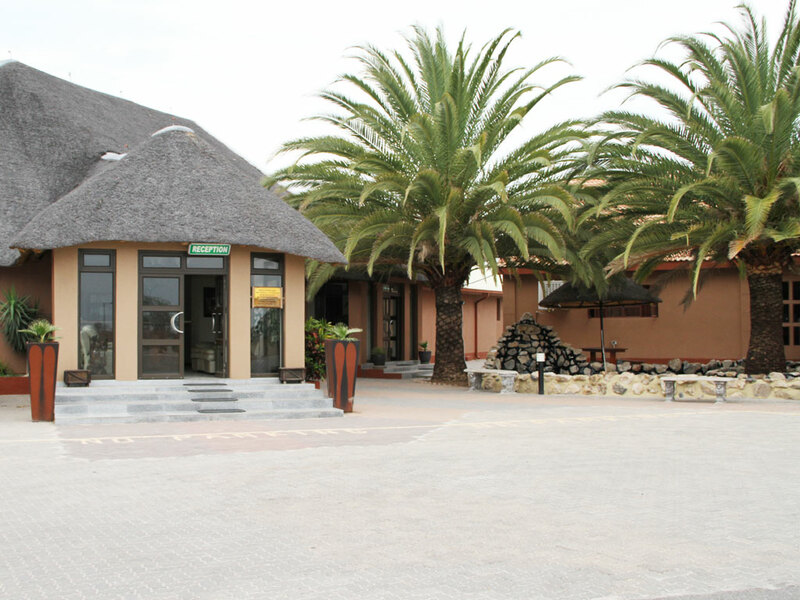 The two 2 refreshing Swimming pools are surrounded by thatched roofs, green lawn and in close proximity of the Bar and Restaurant. 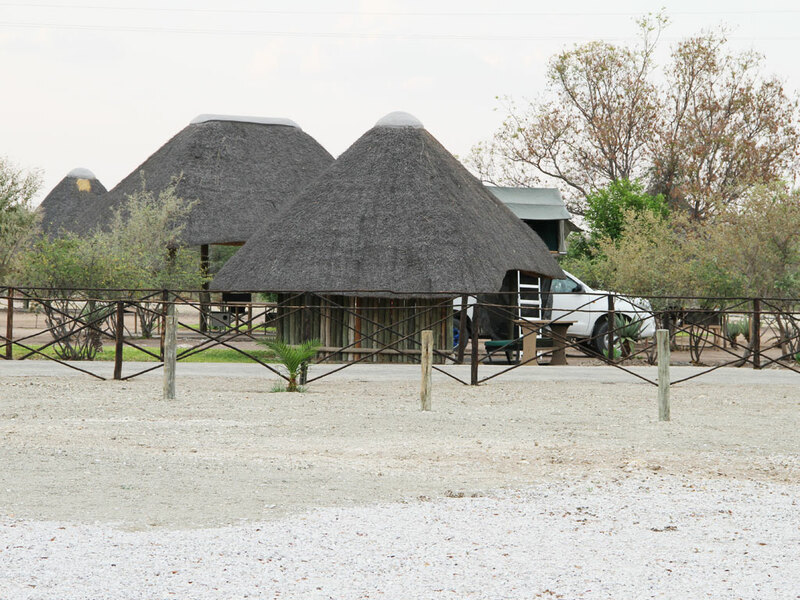 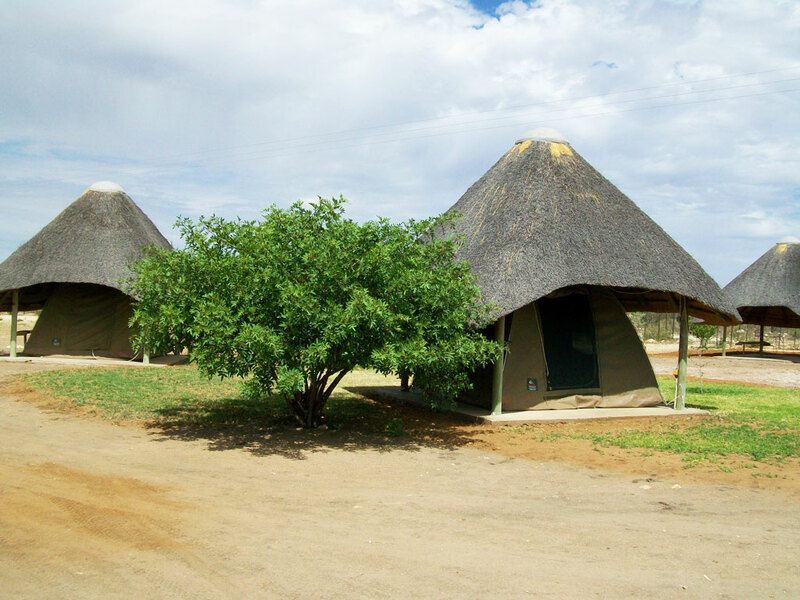 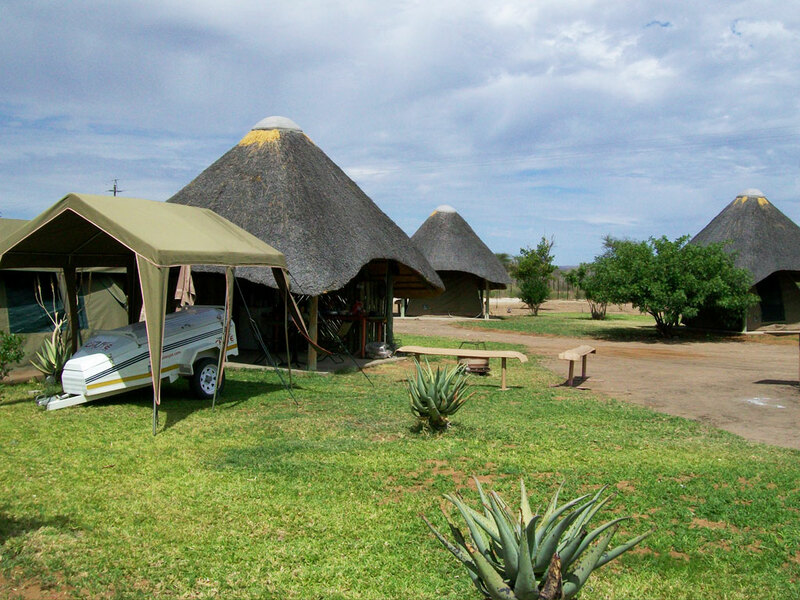 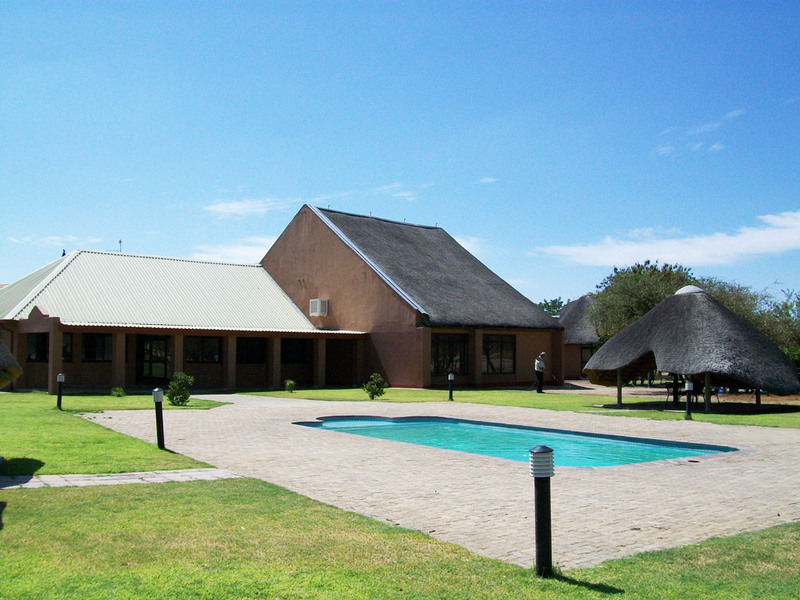 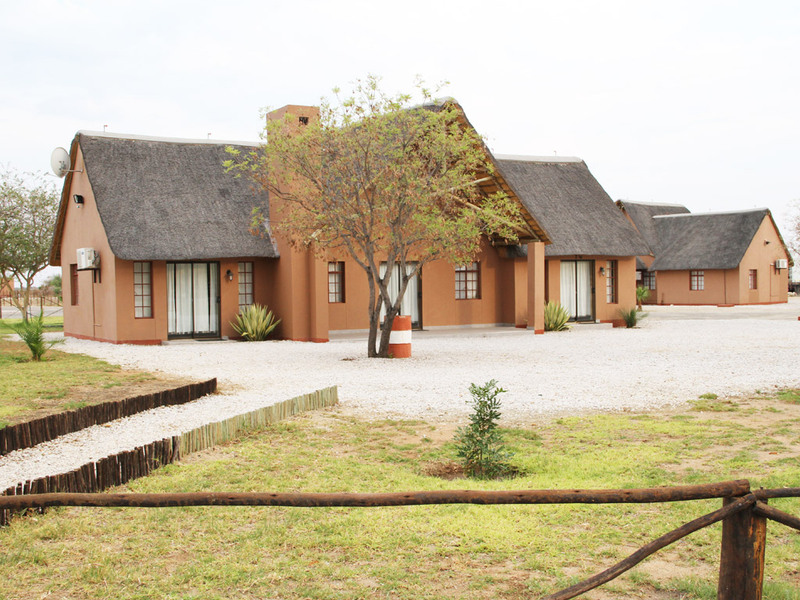 The Lodge offers Conferencing in two small conference rooms that can accommodate up to 30 delegates and a larger conference room with a capacity of 160 delegates. 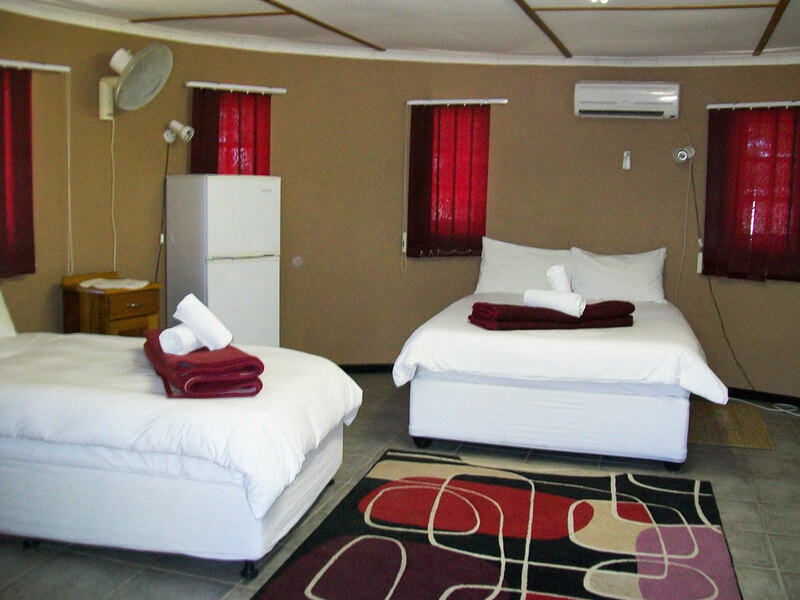 Each conference room is equipped with a digital projector, flip chart and internet facilities.